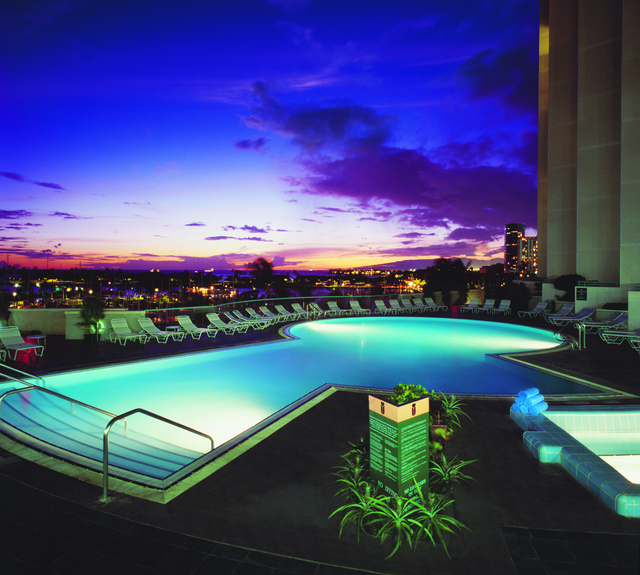 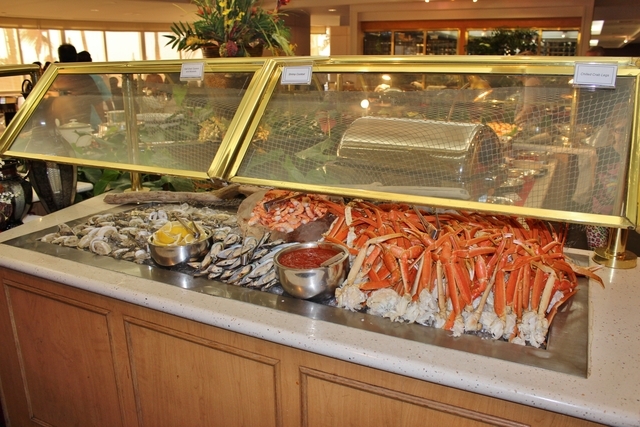 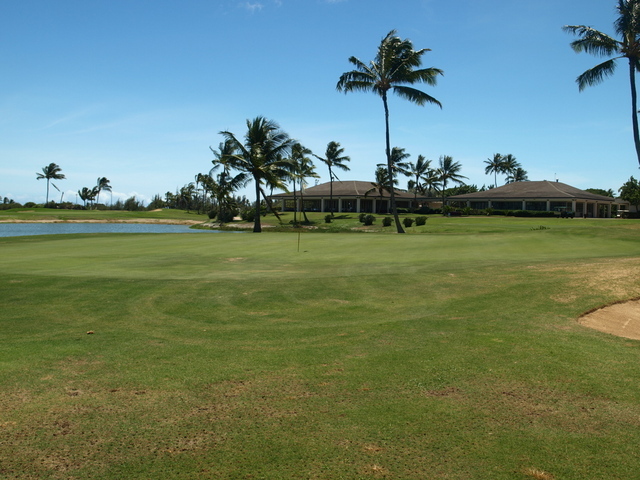 Hawaii Prince Golf Club offers three nines that are similar but still maintain their own character. 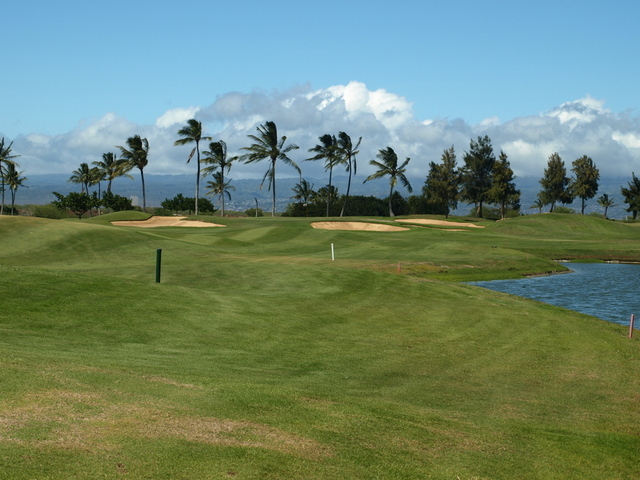 These nines are played in three different 18-hole combinations, one of which is C/A. 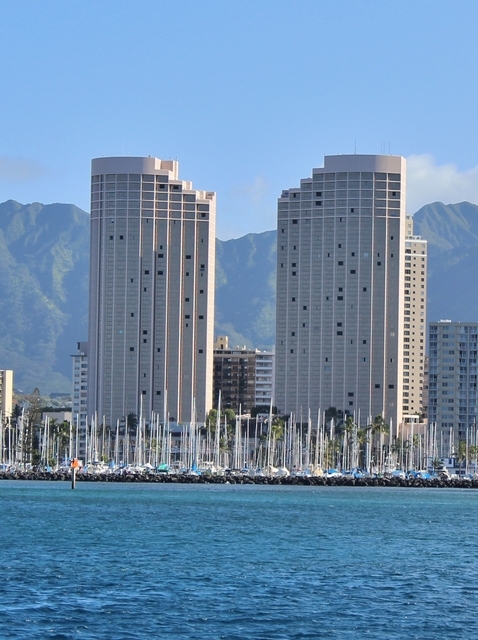 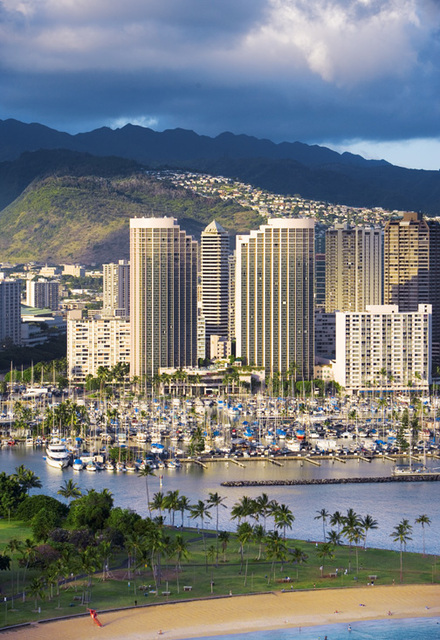 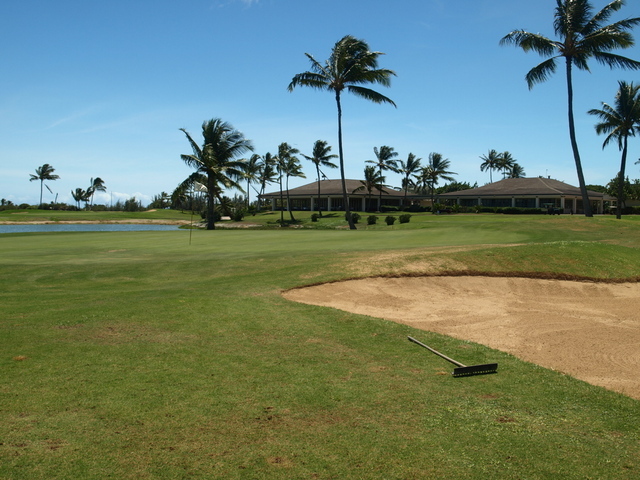 This golf course is considered the most challenging of the three with water on 13 holes, sand bunkers, and prevailing trade winds. 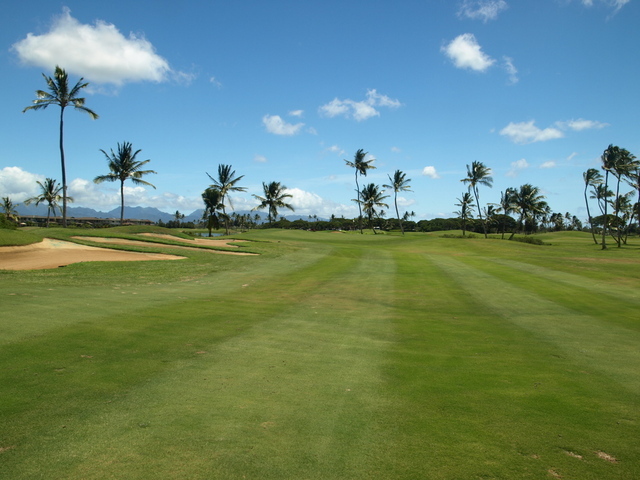 There are also several downhill and uphill lies lurking throughout. 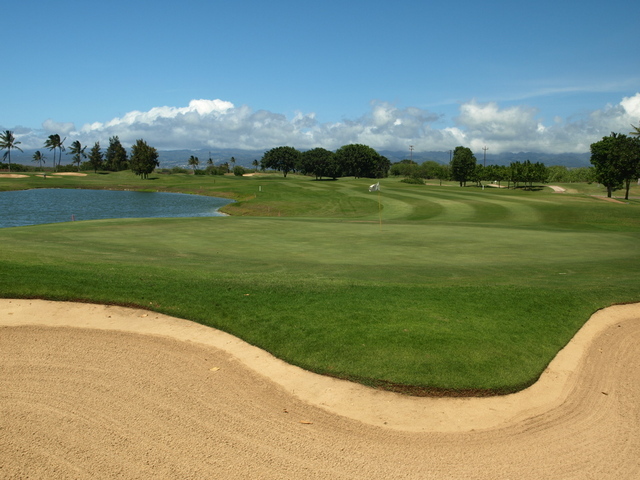 One of the most difficult holes is the second hole of the C course, a dogleg par-4 with a lake on the left and several fairway bunkers on the right. 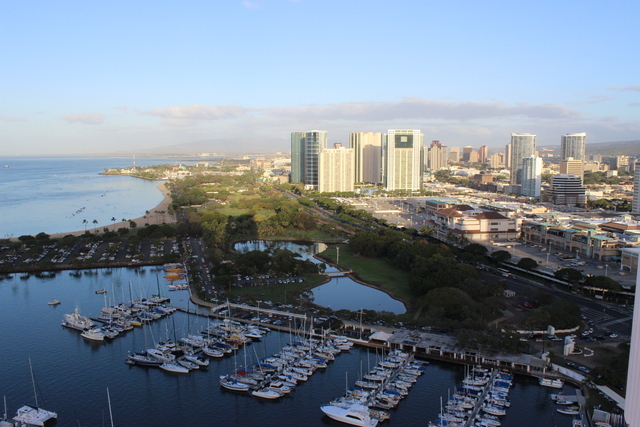 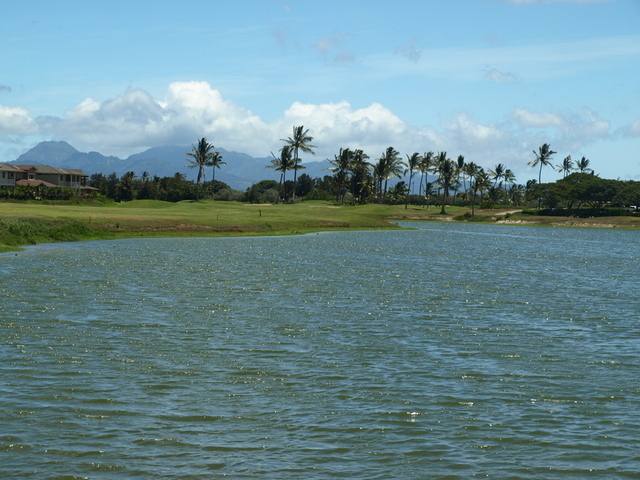 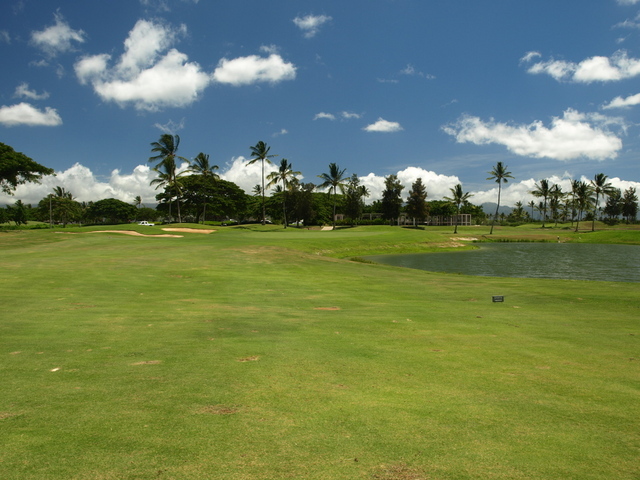 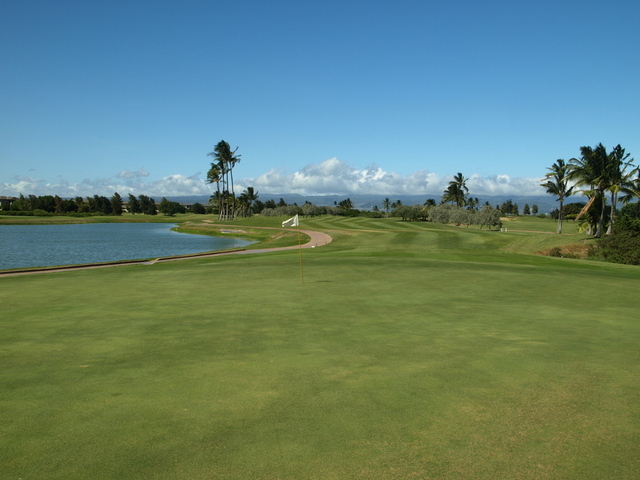 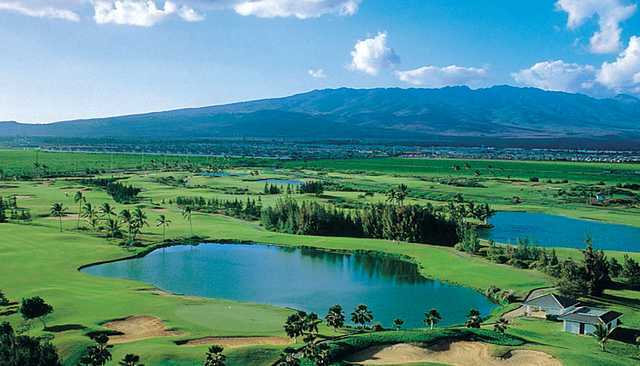 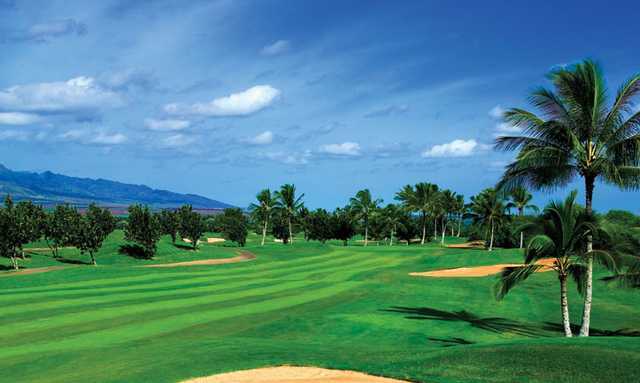 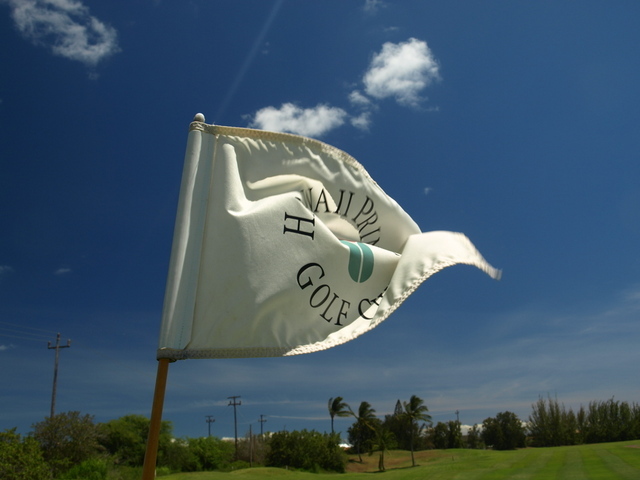 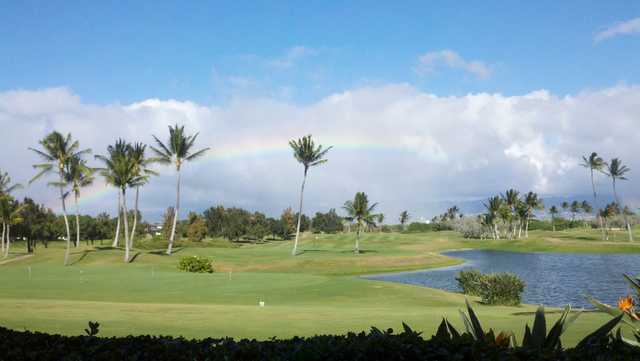 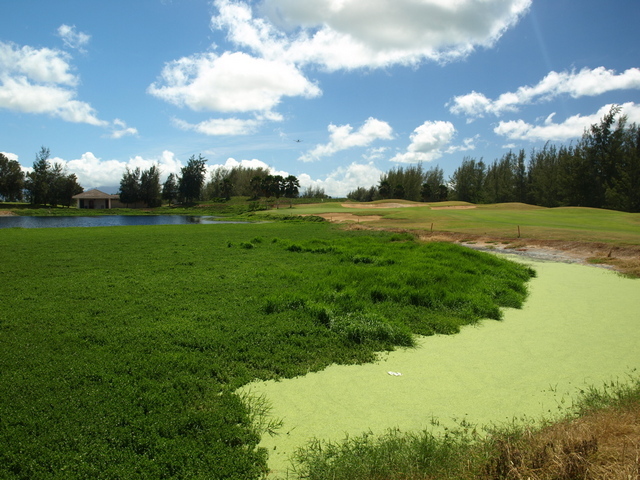 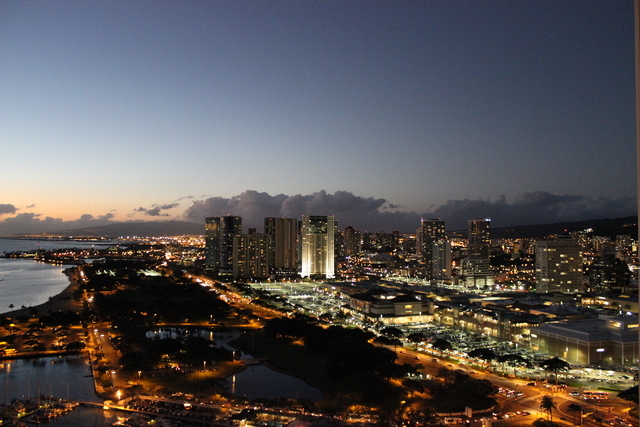 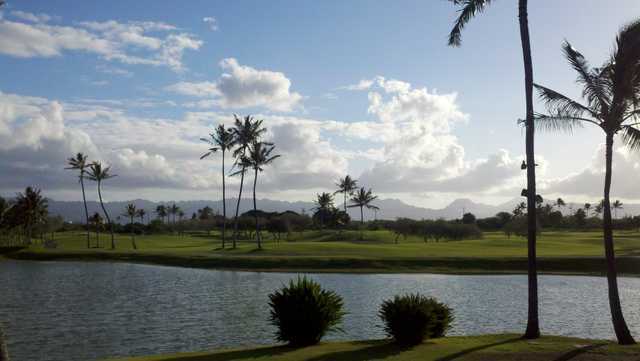 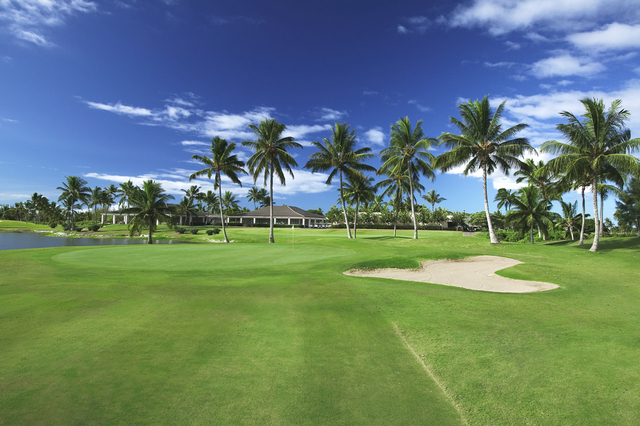 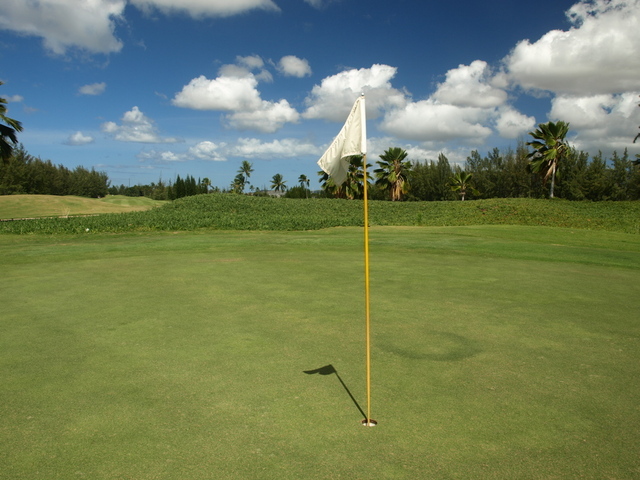 Formerly a sugar cane field, the golf course has a lush, verdant landscape with views of the Waianae Mountains.